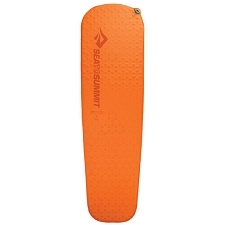 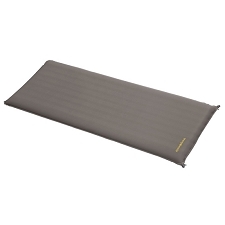 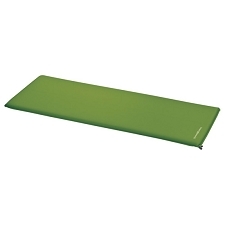 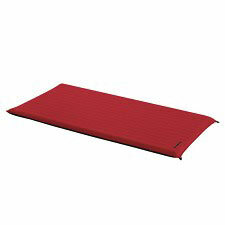 The Trail Pro is a comfortable and easy−to−use self−inflating backpacking mattress. 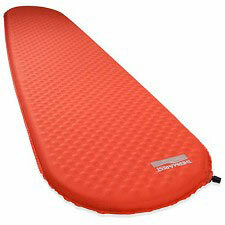 It has been redesigned for 2017 and it is now even lighter than before. 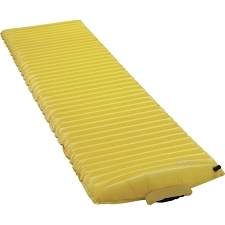 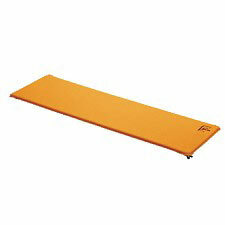 This mattress offers the best warmth−to−loft ratio of any self−inflating backpacking mattress. 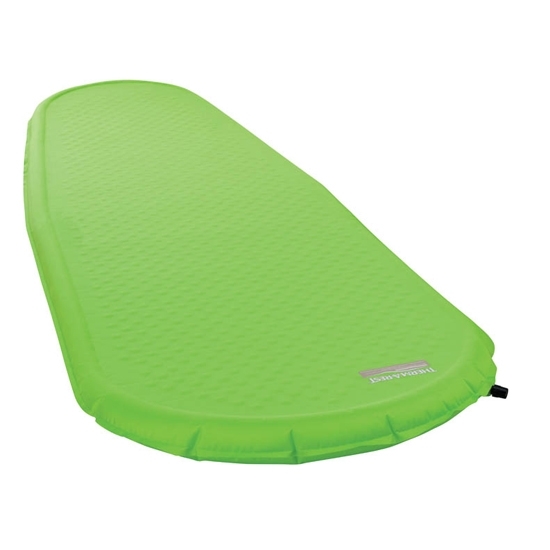 Therm−a−rest added air bolsters to shave precious ounces while keeping the mattress’ four−season warmth. 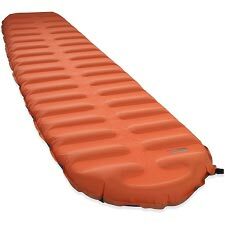 The Trail Pro features an ultralight U.S. sourced foam, saving you weight and space in your pack without any sacrifice in comfort. 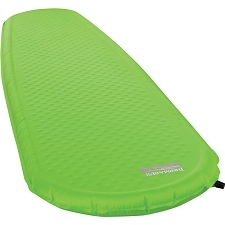 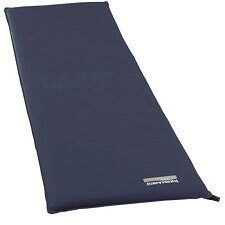 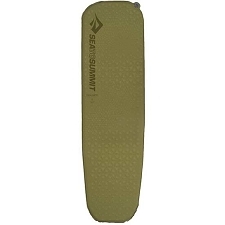 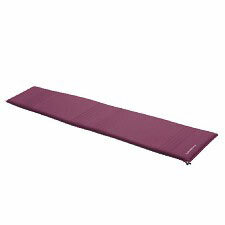 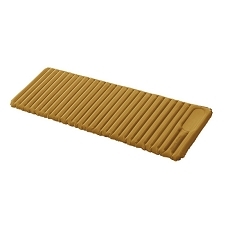 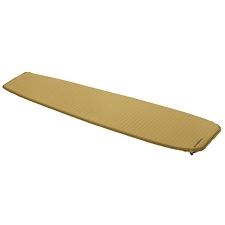 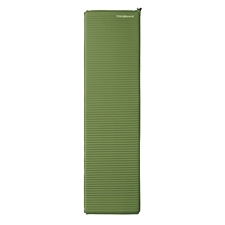 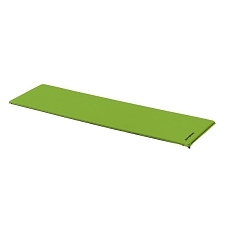 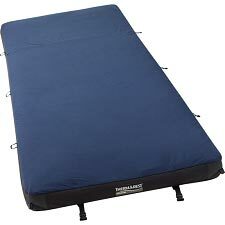 This mattress is ideal for trekking, hiking and camping excursions with family and friends. 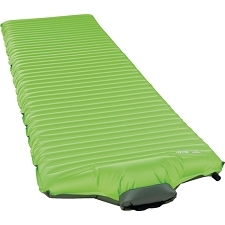 Customer Opinions "Trail Pro Large"